Home » Blog » Is the Face of Search as We Know It Changing Forever? 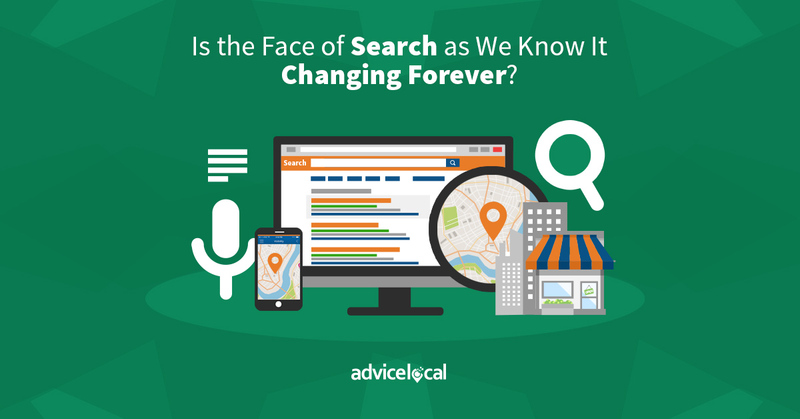 Is the Face of Search as We Know It Changing Forever? Google Celebrates 20 Years by Changing the Face of Search!? As Google celebrates 20 years of search this week, let’s all take a moment and thank them. True, their frequent changes can make our work more of a challenge, shall we say – but what would we all be doing without them? Would marketers, agencies, SEOs, and so on do this work we love to do if Google hadn’t decided to “organize the world’s information and make it universally accessible and useful”? Google took a gamble back then, and today they are upping the ante. Just this week, they debuted new features in Search that will turn answers into projects, queries into queryless feeds, and plain text into vibrant, colorful visuals. And it seems that AI is going to be powering much of this journey. Google understands that users have changed their search needs, going from one-off tasks and questions to researching their next renovation project, for example. According to Google’s Danny Sullivan, “search is a journey, where we know people are picking up over time. New Activity Cards are launching that help you pick up where you left off.” A feature of these cards will show “related activity” for each user, based on content that they’ve found interesting in the past. This is a great opportunity for us to help the local businesses we represent. It’s easy to see that relevant content is more important than ever, as it will be shown multiple times to the same user, giving them more time to make that important buying decision – without having to complete a new search. Another of the features worth noting is the Topic Layer in the Knowledge Graph. The Topic Layer adds a level of personalization to the Knowledge Graph to give users a variety of categories, depending on what they’re searching for – as opposed to a set of predetermined categories. It’s really interesting that they announced this feature this week, since I just explored how Google disclosed to CNBC that they are using very little personalization in search results. Another exciting feature to help local businesses is “Discover.” After this new feature rolls out, Google’s homepage will never be the same. Discover will be a news feed available on all mobile platforms. Not sure what you’re looking for? Don’t worry, Discover has got you, well, covered! With a person’s location affecting their search results, it is safe to assume that this news feed will follow a similar path. 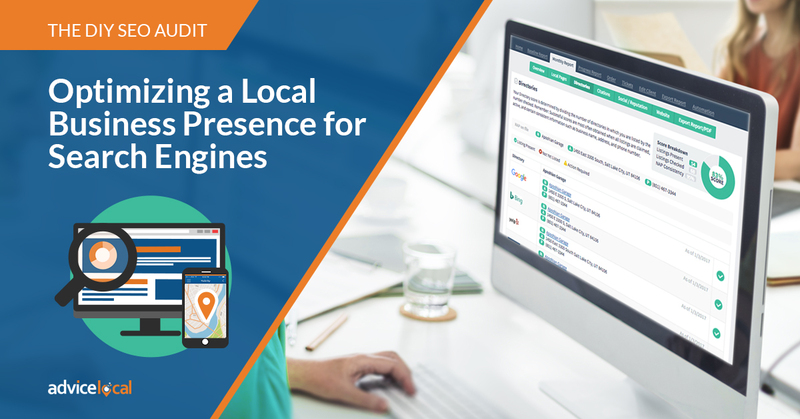 Potential customers will find local businesses more easily if their content is interesting enough to make it to Google’s homepage. Google Search will now include more visuals than previously seen. From images to complete AI-built stories, users will find it easier to discover new content from the web. Seems celebrities and athletes will get more exposure with this new feature first. As you know, expertise, authoritativeness and trustworthiness (E-A-T) is at the very core of local business marketing today. Another new update includes a change to the image search algorithm. The authority of a website is now considered when determining the most relevant image for a query. Those that don’t have authority? They’ll find themselves pushed further down in search results. Speaking of further down, what about images? Another aspect surrounding images is their placement within a website. Businesses that have images down at the bottom of the page won’t be ranked as high as those with images at the top of the page. With this new change, optimized images will be essential to online presence for every business. We’ll just say yes, now more so than ever before. 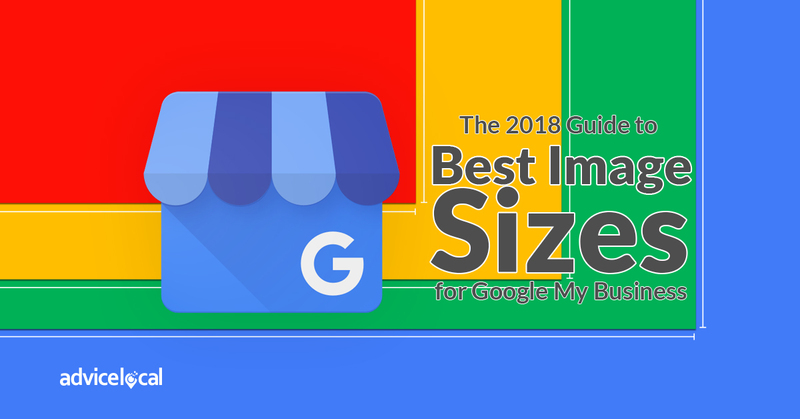 Here’s an article that explores image optimization, along with E-A-T.
We must all wait and see exactly how these new features will affect the local marketing strategies we employ. I’m quite confident it will bring some compelling transformations to the world of local SEO, and we’re on it! We’re already cooking up some great options for our current local listing management partners, and we look forward to integrating these into the mix. Simply request a demo to learn how to become a partner today. 1. Is It the End of the Website as We Know It? Seems the only thing Google, Facebook, Amazon, LinkedIn, & even Apple News agree on is… they don’t like websites and try to avoid them like the plague! Is this the end of an era? 30 percent of search queries on Google are using a new, AI-based algorithm. Danny Sullivan confirmed that neural matching helps the search engine connect words to concepts. Stone Temple published a very interesting study on Featured Snippets and compiled it into a user-friendly guide. Check it out! According to this Street Fight survey, email marketing was the most effective tactic for supporting local goals by multi-location brands. Second place? It might surprise you! Move over, Instagram. Snapchat has found a way to support e-commerce through its platform. By partnering with Amazon, now users can snap & buy their favorite products with just a click. Amazon just announced the launching of over 8 new or updated Echo devices to make your entire life smarter. From your home to your kitchen to your car, the future is voice. 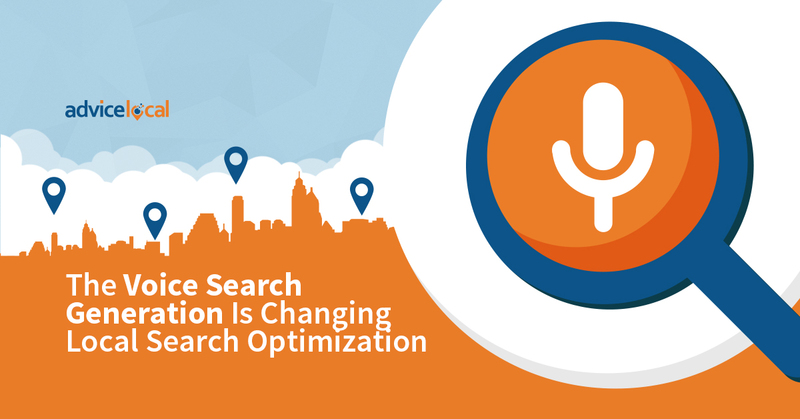 Voice search is revolutionizing consumer behavior, resulting in new ways to search. 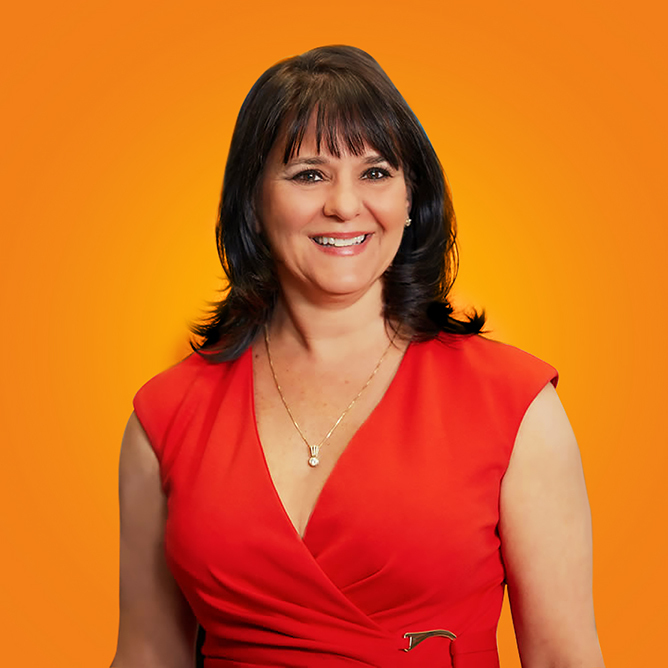 When optimizing online presence for local businesses, you must take voice into consideration now more than ever. 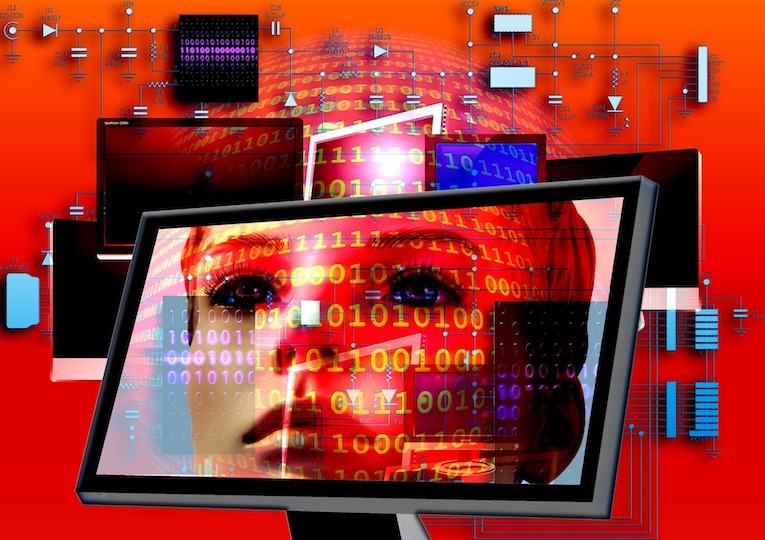 Businesses can leverage the power of AI to connect with potential customers in several ways. From adaptive marketing to fine-tuning messages, learn every little trick in the book.